Home » Blog » Technical SEO » 301 vs. 302 Redirects: Which Should I Use for SEO? To help you understand how to use these two redirects for your website, we want to review them in detail, then explain how they can affect your search engine optimization strategy. Why do you need redirects? As your website grows and you add more content, you will discover you need to make changes to your site. The challenge is that when you change some items like the URL structure of your pages, it is difficult for Google to know which page is the correct one. Additionally, the search engine giant might not understand the page you prefer visitors to check out. Because of this, Google might think you have duplicate content on your website. As we discussed in the Beginners Guide to SEO, unique content is something Google looks at in their algorithm to rank a website. If you have multiple pages with the same copy, Google does not believe you created unique content for each webpage. The duplicate content can damage your search efforts; hence the need for a redirect. However, not all website redirects are the same. To prevent that, you need to look at the different redirects. 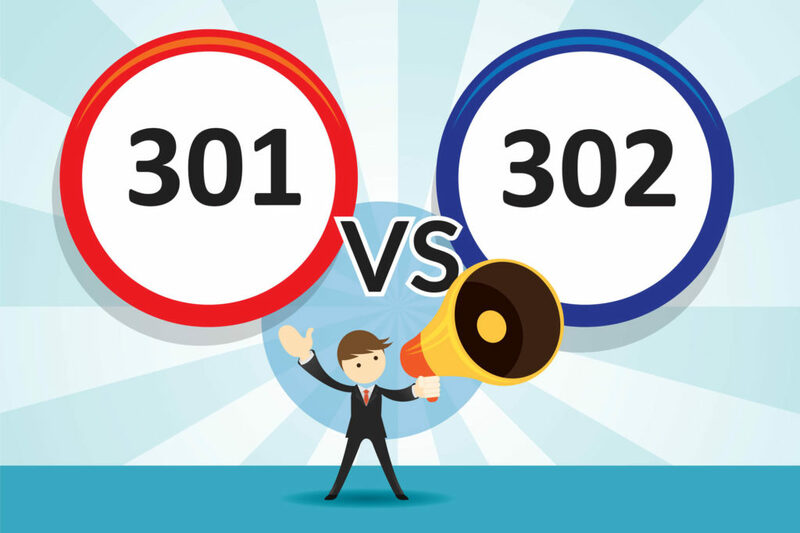 For our purposes, we want to compare 301 versus 302 redirects because they are the most common solutions here. However, there are other redirects you can use in other cases like a 303 or 307 redirect. The definition of a 301 redirect refers to a website page that has moved permanently to a new URL. Search engines often need you to tell them what you are doing: they are not mind readers. By setting up a 301 redirect, you tell a search engine like Google or Bing that your old page is no longer valid, and you want to forward your traffic to the new page. The challenge here is that Google also looks at the age of your website page to determine rankings. When you forward the page to a new one, you could lose some of the traction you had with the old URL structure. When you use a 301 redirect, you show Google how you want to cooperate with them, and over the long-term, you should be able to recover your traffic. The challenge is that recovery could take a few months to a year. 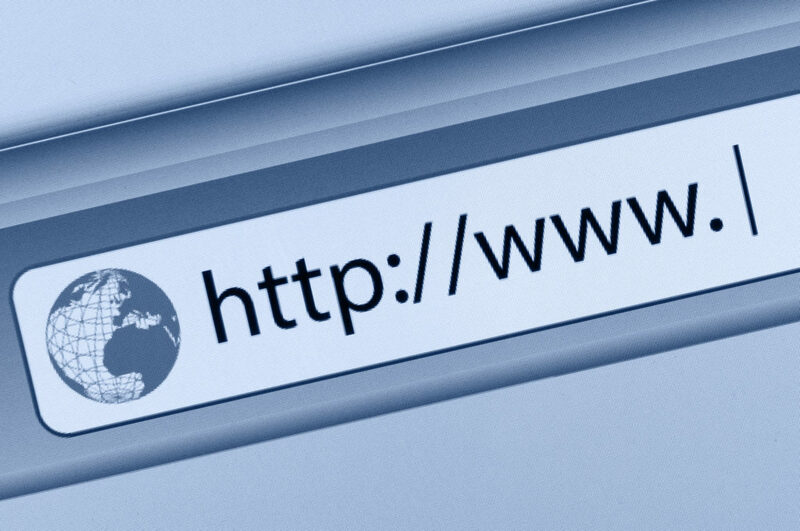 However, if you have to update your domain name, change the URL structure for your site, or make some other kind of wholesale change, it might be unavoidable to use a 301 redirect. That is why some websites put off large-scale changes for years. They do not want to look shady to their consumers or lose search traffic to Google. It is no surprise that the search engine wants to wait a few months to determine if you have good or bad intentions with the changes to your site. If you are not sure the best approach to move your site to a new domain or website format, then contact us today for a free consultation. 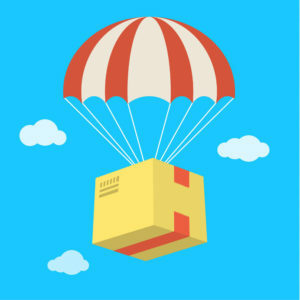 We successfully helped countless companies transfer their domain from one website to the other without issue. A 302 redirect is for a temporary website page move. For example, if you run an ad campaign and want to test multiple website landing pages, you could do an A/B test and redirect the page using a 302 redirect. The challenge is that sometimes, webmasters use a 302 redirect for a permanent move. The temporary nature of a 302 redirect confuses Google because they are not sure if the change is, in reality, a short or long-term move. Therefore, be careful with using a 302 redirect. If you do not reset your website at a certain point back to its original settings or change the 302 to a 301 redirect, then you could lose traffic over the long term. Using the 302 redirect confuses Google. When they get confused, they think that someone does not know what page to display in the search engine rankings. Therefore, they might divide up the search power like backlinks between the two pages which ultimately diminishes your search traffic. Therefore, it is often in your best interest to move a page back if you use a 302 redirect or switch the URL to a 301 redirect. How can you create a 301 or 302 redirect easily? While every CMS platform has their process, we want to take a moment to discuss how to conduct a quick 301 or 302 redirect. Since 30% of all websites now use WordPress, we want to focus on how the website platform can help you with your redirects. Fortunately, WordPress has some plugins that do the work for you. #1. Redirection– The most popular redirect plugin on WordPress with over a million active installs. They can help you with 301 redirects as well as 404 errors (when a website page is broken and does not exist). #2. Simple 301 Redirects– As the name slyly hints at, this plugin only works on 301 redirects. They make it easy to redirect your pages to your new ones. You can also check the plugin add-ons to use the bulk upload feature. #3. SEO Redirection– The final plugin helps you create 301 and 302 redirects. In most cases, you want to use a 301 redirect for your website pages. That is because a 301 redirect gives you more search credit than a 302 redirect. On the flip side, if you have a campaign with multiple landing pages you want to test then a 302 redirect could be easier in the interim. Before you do that, take a close look at the best option for your specific needs. If you have further questions about how a 301 or 302 redirect can affect your search traffic, then contact us today for a free consultation. Yest Great Thinks that for sharing me on my mail . This is helpful. Now, I completely understand about the redirect. Thank you. Its an obscure topic but if you’re interested in the subject its a gold mine of valuable SEO information. Great comment! Thanks for the input on 301 vs 302 on Apache vs Windows servers. This is an amazing difference you have presented between the two. Thanks for the post, and especially for the final distinguish that you have made stating clearly which is optionally best for what. Hello Charlie,Thank you for your valuable time writing this blog which has all the insights on 301 and 302 redirects. Thanks for taking the time to read it and leave a comment. Cool presentation you have here. It’s one of the very clear explanation that I have read. The difference is truly vital. First of all, I wanna say I loved your writing. From begining to end you nailed it totally. To write this you might have worked hard for research. I get this question quite a bit. And like you said, 302 redirects have their place in VERY specific circumstances. That’s why I advise most people to use 301 redirects in 99% of cases. Less things can go wrong. Yes I totally agree. More often than not (like 99.7%) we do 301 redirects. But for the other .3% 302’s are clutch :o)! Thanks for taking the time to leave a comment Brian! I redirected my some post link to 301 redirects. But those link continuously showing error on search engine console. What should I do? Nice post blog, thanks for sharing the blog and Google, the market leader, gets a spectacular 3.5 million searches everyday amounting to around 1.2 trillion searches every year! Yea I think Google gets something like 50,000 searches…per second! I redirect my some of blog URL to 301 redirects. Now in my webmaster tool, it showing me the error again and again. So what should I do? First step if there are a lot of URLs is to run another crawl in Google Search Console by marking all the errors fixed. But if its just a few you can manually verify the 301 redirect is working. If it is you can again mark them as fixed in Google Search Console. 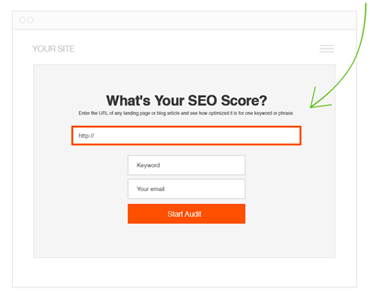 If you have an SEO tool you can also run a crawl that way. Hmm let me check it out. They should be dated. We just re-added dates to the articles. Thanks fo the heads up.